Bronx County Buffaloes work to inspire and educate our young men and woman. We instill in them the ideals of scholarship and sportsmanship. Our young people are in trouble, The Buffaloes are ready to lead the Stampede in helping them to succeed through the competitiveness in sports. The first component of this will be the Bronx County Buffaloes Football Team. 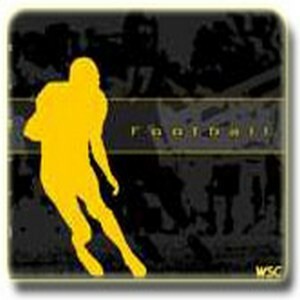 The Pop Warner Conference will consists of young men ages 8-15, the Jr. Pro Conference will consists of young men 16-19. The Semi-Pro Conference will consists of young men 20 years and up. We will also have a Cheerleaders and Dance Squads for our young women that would like to participate.